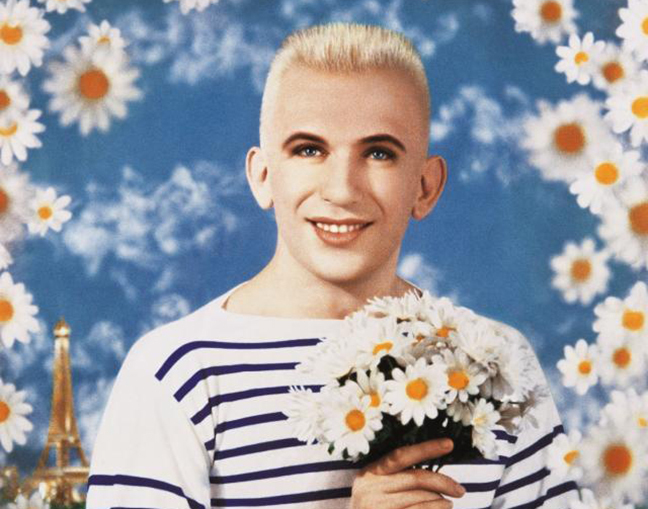 The Fashion World of Jean Paul Gaultier. From the Sidewalk to the Catwalk is a phenomenon that has wowed over a million visitors on its international tour. 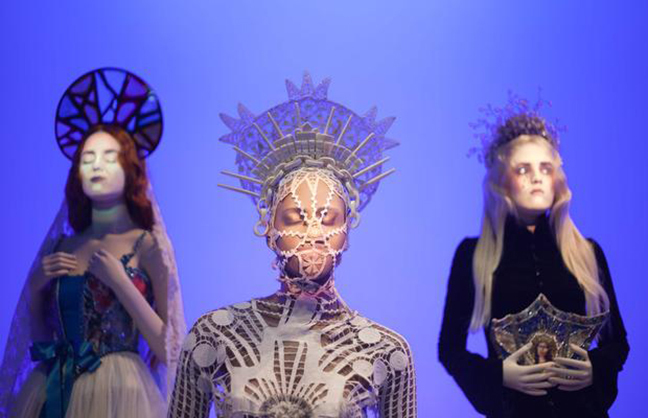 In its tenth stop here in Paris, after Montréal, Dallas, San Francisco, Madrid, Rotterdam, Stockholm, Brooklyn, London and Australia, the show is a high point in Jean Paul Gaultier’s career.